I was not sure if i should use this one...I mean i find the other version much better at least as a Santi Claus. But since Soham seems to prefer the younger version over the new older version i decided to post this one. Kentaro BAM! How did he get sooo old? Time travel or something? vladislav(phonix) Simman soham is right , the look dosent fit the chercter, He is a DNA Engineer, hw should look at least 40 years old. That way you can give him the Old proffecfor look but more younger, and if you ask me make him look young but speak like a old man would be funny in my opinion. Me Ken(DON'T USE MY NAME)taro had always wondered what our professor may look like in haloween! His hair are better, he looks smarter too. 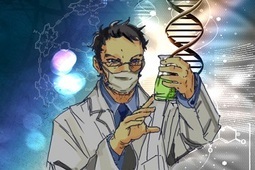 Give it up for EVIL DNA ENGINEER DR. 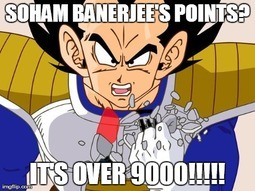 BANERJEE!!!!! Soham Banerjee I think there is a thing line between being funny & annoying. We have tried our Best to make you understand that,but it seems that you can go to any extent to earn more points & attention, even if its insulting to you. Referring to your comment "Copycats don't annoy others". Just to remind you,this is Not the right place to do all these things. I am sure you wont be happy if a drastic action is taken against you. Always remember 1 thing :- What you call funny remains funny only if the other person is having fun with it as well. If they don't you should respect them & Stop. P.S.Please don't reply on this comment. Reply with your actions. Keiryu I told you don't next time i will delete the post you use my name as yours. YES PEOPLE I AM BACK WITH MORE CREATIVITY AND MISCHIEF UP MY SLEEVIES. YES I HAVE TO AGREE I TOOK QUITE A WHILE TO MAKE THIS. 3.HE HAS A SMART SPECT. 5.HIS MAGNIFICENT MUSTACHES ARE JUST PERFECT NOW. Though this is not likely to happen, but still tell me if you don't like your chibis or want them removed. I will be glad to help. P.S- sorry for not releasing this yesterday soham. powercut objected me from doing so. I do not have ANYTHING MUCH TO DO. WOULD LIKE an animated face of ya'? Soham Banerjee I think you should post a version 3.0!!! Now,the whole face is kind of weird.It looks as if my face was suppressed by a heavy thing & it became like this!!! You made me half bald,but I have hair all over my head.My hair was better is 1.0. My moustache & lips aren't this small!!! I suggest you to check my facebook profile pic & the lovemore pic (which Robin posted) & then create my chibi. Overall,the previous one was better. 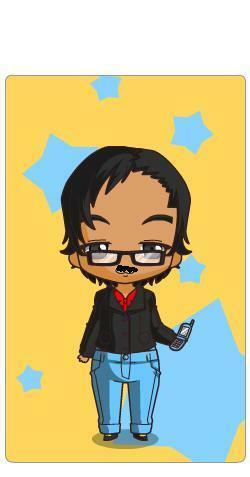 Soham Banerjee Its not at all how I look. Keiryu That is some serious Mario Mustache right there. Respect. Soham Banerjee What can I say? I am flattered and touched by this post.Its such a sweet gesture. I enjoy sharing happiness with the fans of Simgirls and sharing some wild SG fantasies which [24830,SimMan] may consider adding into the game. I hope I will be able to make you guys happy with my posts.Thanks once again for supporting me. 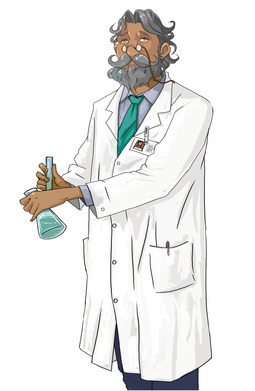 SimMan The fifth person who has over 9000 points in this planet.